When I first saw Sauska Winery's logo, my first impression was the James Bond gun barrel. 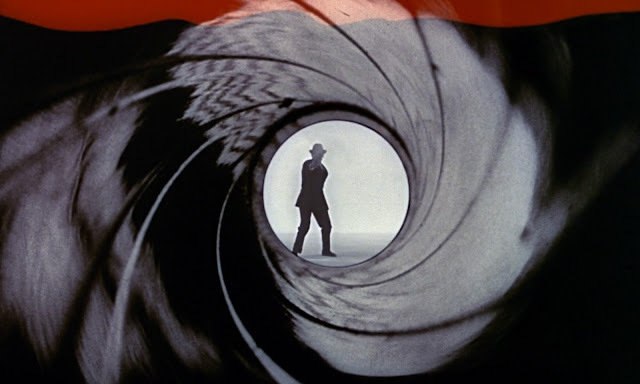 It may seem like a fool idea, moreover I am not even a big fan of 007. I know already since then, that the "holy" label, and the "point" on the top of the capsule shows the Sauska clean and simple design and quality, not only on the skin. My imagination wasn't so much wrong because Sauska style is elegant, many-sided and patriotic-international at the same time... like the spy. They have vineyards on Tokaj and Villány wine regions also. The two area have completely different properties, climate and grape varieties. That's why Sauska has wide range of excellent white, rosé, siller and red wines. Beside tradtional varieties they focus on global vines also, as they say to represent the terroir. That was the most interesting for me, because I prefer the Hungarian types in our wine regions. In Tokaj not so many winemaker work with global varieties, which is not surprising. This is one of the oldest, and the famous region with historical traditions, and with regulation which doesn't alowed global varieties as "Tokaj wine" to trade. I think this is all right, we have to save our world heritage, but it's a special aspiration to try new things. On Tuesday I was in a Sauska wine tasting, in Most-Jelen Winebar, and we met the Cuvée 113 from Tokaj. Red wines, and Sauska in Villány wine region deserve a new post next time, with more "Bond logo-like" labels.